Save 5% with this coupon. Enter code TS4JULZP at checkout. 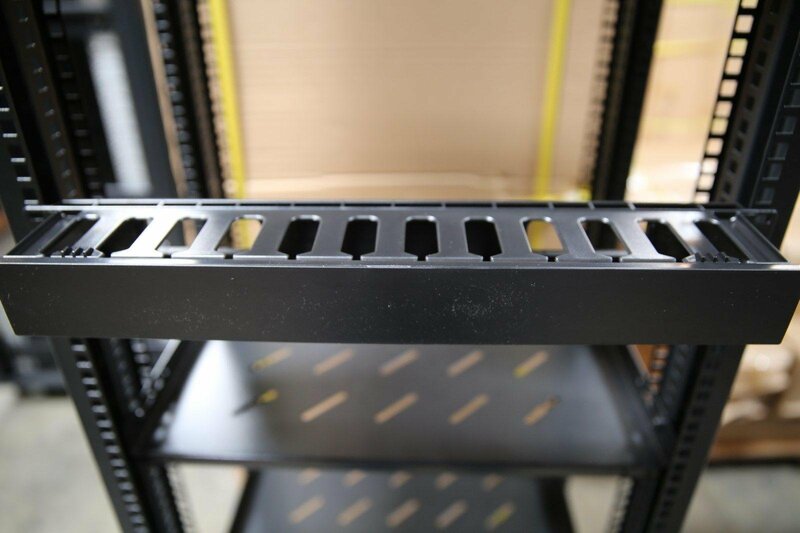 10 Pieces of 1U plastic cable manager with cap/panel. 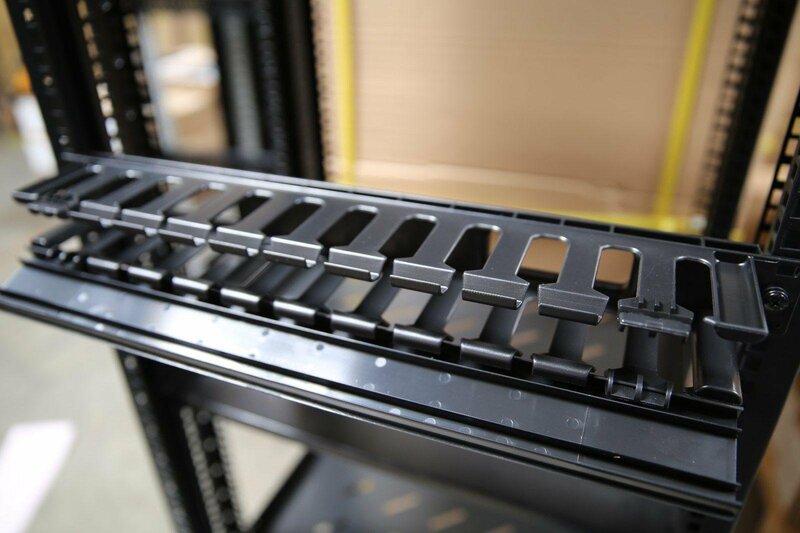 This product is designed to organize multiple cable paths on racks or in cabinets. 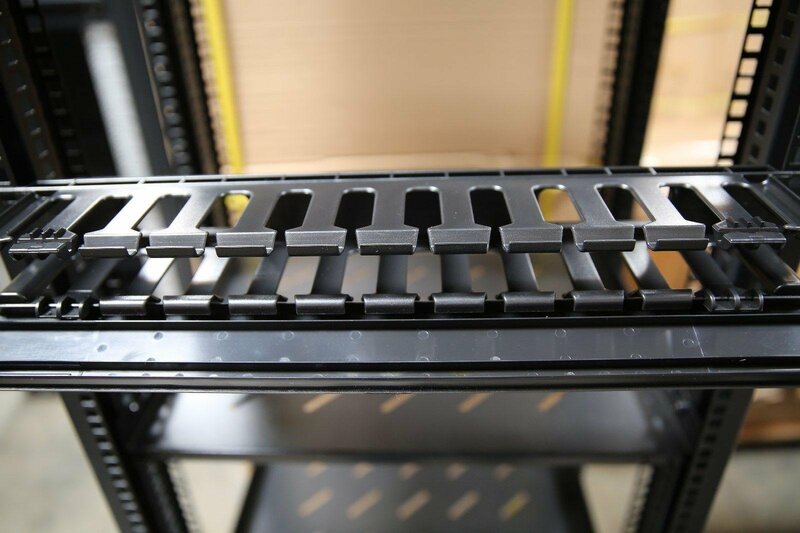 19″ standard installation. 3.5 inches deep. 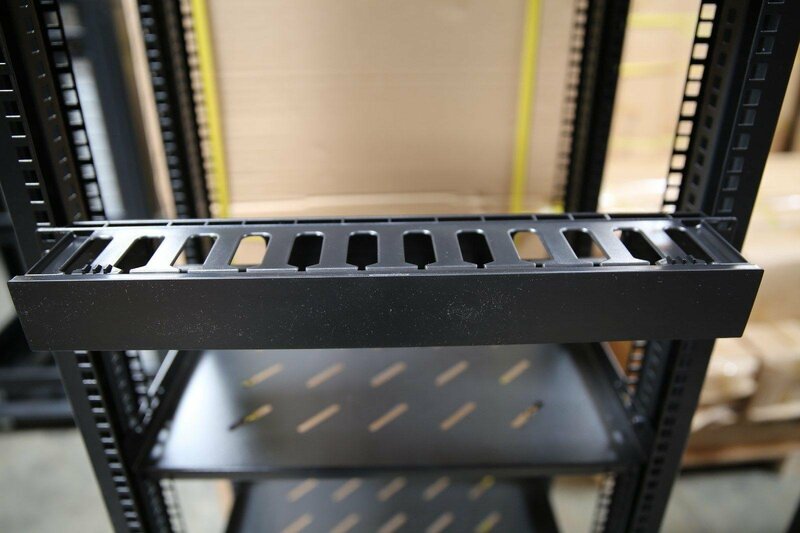 Easy to install and use for server cabinets and racks. Color: Black. Please view our listing for quantity price for this item.